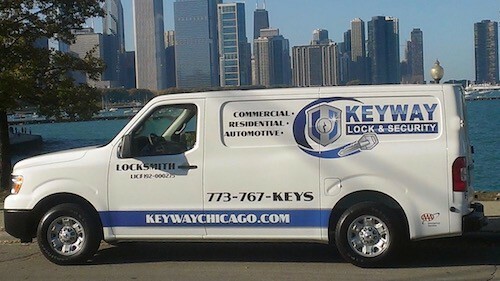 Keyway Lock and Security is a leading commercial and residential Oak Brook, IL locksmith and security company that has proudly served residents in Oak Brook and the surrounding areas for years. 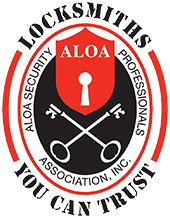 Whether you need a remote replacement for your car, car key replacements, door repairs, duplicate keys, access control solutions, an emergency locksmith if you are stranded after hours or any other type of locksmith or security service, we are the go-to source in Oak Brook. 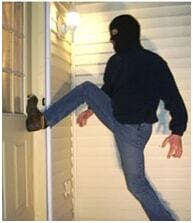 When you come to us, you can expect knowledgeable and friendly locksmiths and security experts. 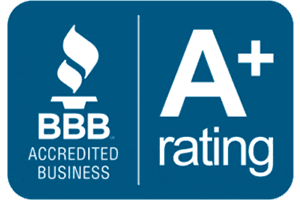 We have an excellent reputation in Oak Brook and hundreds of satisfied clients to our credit. Here at Keyway Lock and Security, customers continually come to us because we offer every type of security or locksmith services they would ever need all under one roof. We offer our customers convenience, great prices, guaranteed services, and all of our work is performed by licensed professionals. Whether you need a CCTV system installed, or need fast access to your vehicle if you have locked yourself out, you can rely on us to provide fast services that are unmatched. Customer satisfaction is a major priority to our company, and we always strive to ensure that our customers get the quick and quality services that they need and deserve. We are just minutes from Oakbrook Center!